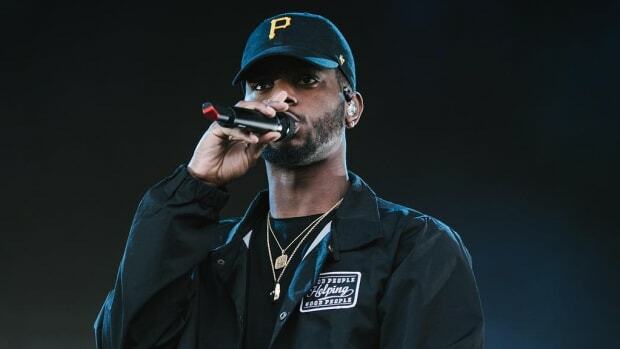 Is Bryson Tiller the Reason Drake Delayed 'More Life' Release? 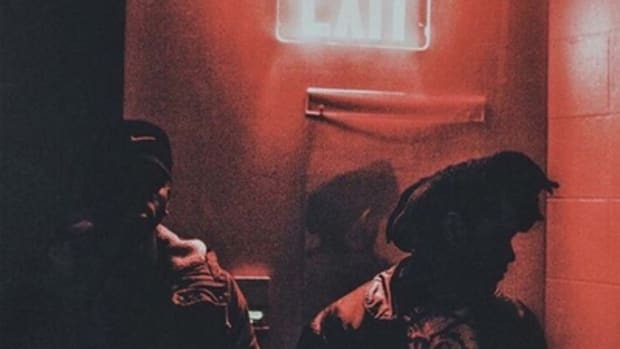 In October 2015, when he was a guest on the Red Light Special R&B Podcast, Bryson Tiller revealed to host Rob Markman that Drake and his producer Noah "40" Shebib wanted to sign him to OVO. The pair even gifted (read: bribed) Tiller with a pair of OVO Jordan sneakers. 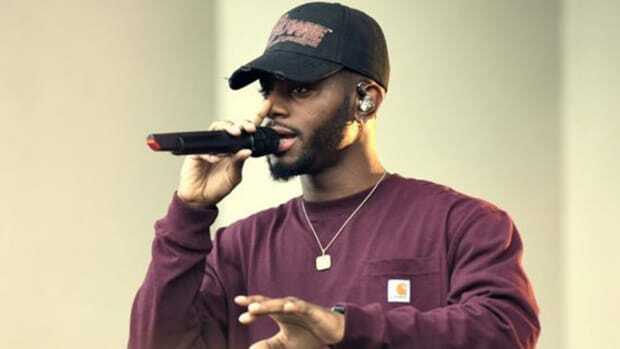 Ultimately, Tiller ended up signing a record deal with RCA, but the two have remained closed, with the Louisville native going as far as to label Drake his "big brother" in a sit-down with HNHH. 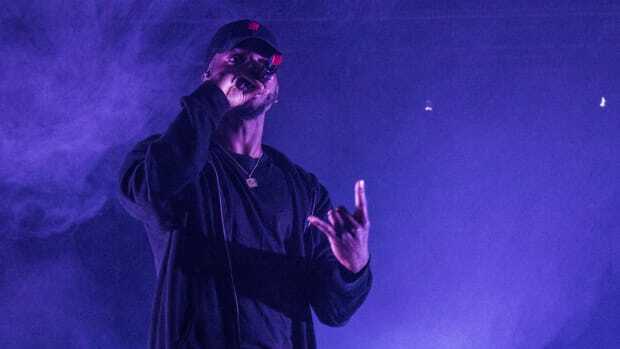 To date, Tiller and Drake have yet to release a collaborative effort, but on Tuesday evening (December 13), the pair might have taken a step in that direction. 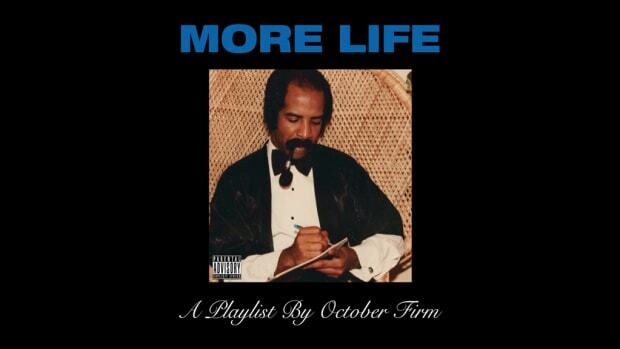 Last weekend, during the latest episode of OVO Sound Radio, Drake&apos;s manager, Oliver El-Khatib, revealed that More Life, Drizzy&apos;s not-an-album-playlist that was teased for a December release, won&apos;t be arriving until the top of 2017. Given the additional time Drake and company now have to work on the project, a collaboration with Tiller could very well be in the cards. Or Tiller could be trolling his fans on social media. In 2016, you just never know. This year alone, Drake has teased collaborations with both Kanye West and Gucci Mane, neither of which have come to fruition. 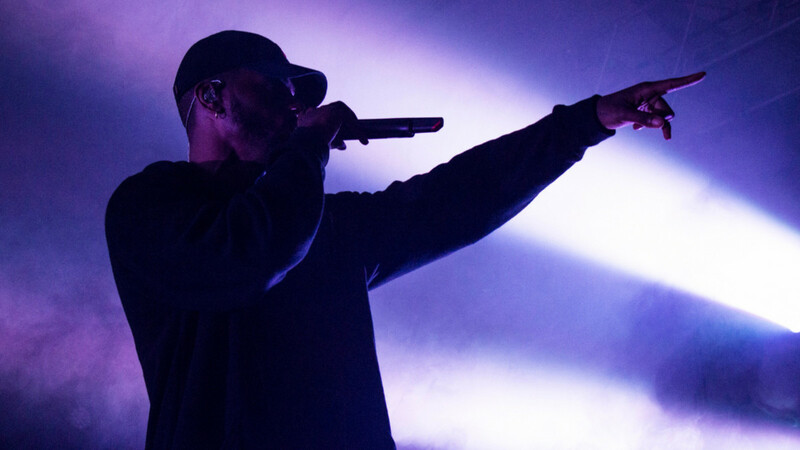 Like Drake, Tiller is almost done with his new album, which will serve as a follow-up to his Platinum-certified debut T R A P S O U L.